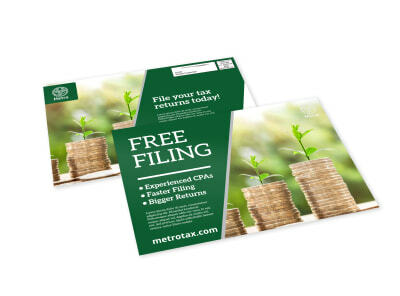 Whether you’re just getting started or have been at this for awhile, your accounting, wealth management, or investment firm can always benefit from an influx of new clients. 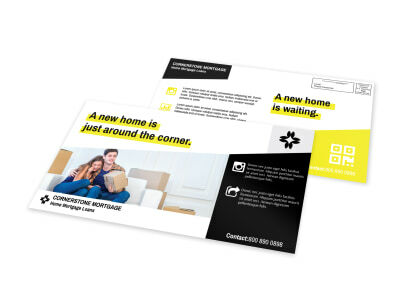 Reach out to a targeted demographic (or just your entire neighborhood or service territory) with a well-designed mailer that checks all the boxes and invites trust. 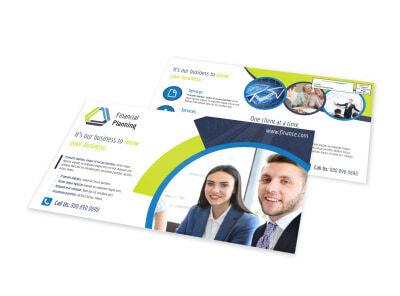 Choose one of our professionally-designed financial services EDDM postcard templates, then customize it with our online editor. 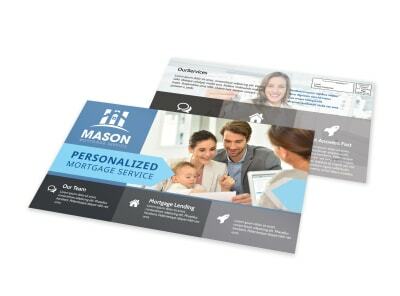 Print your finished postcard anywhere you like, or we can do it for you. 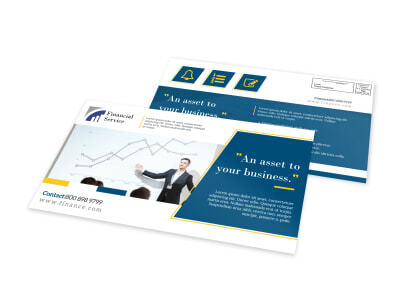 Don’t end up like those who passed on Microsoft way back when – design yours today!